How to start running – the real answer! 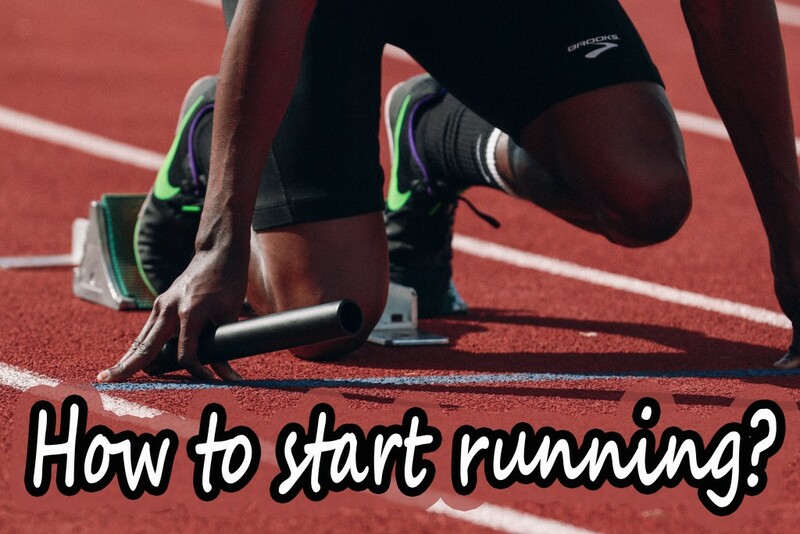 Well, as You are reading this article, I assume that You want to know how to start running. Rather than asking how I would encourage You to ask why. If a person is motivated enough, he or she will find ways to achieve one’s goal. A hungry person just goes and gets the food. The Internet is full of running tips and different tutorials for beginners and professionals. Tutorials on best way to select shoes for running, on the best time and duration of exercises, on the best way to conduct pre-performance routine, on the best kind of food You can eat before and after going in for sports and even on motivation to running. You can know how running improves Your stamina and changes Your body. Some articles are dedicated to different situations. They explain how to start running when you have never run, after having a baby, when you are fat, unfit and overweight. They suggest how to run easier, better, faster and longer and even how to love running. These tips may be very useful in terms of effective running and getting in shape. I am not going to do all this staff that have been already done. Being a bit controversial I would ask You “Why?”. Why do You wish to start running? I assume that You may feel pressure of the society: You have to be fit. I suppose You may worry about Your health. I guess You may wish to feel strong and attractive. I believe that You are looking for relax and pleasant impressions that You can gain during running… A man running from 5 till 6 am in summer and from 6 till 7 am in the winter each morning… A man running in the sunlight and in the rain, in the forest and in the heart of the big city… It’s impressive! A man struggling with internal and external obstacles and still running even though his friends do not support him… even though he has a strong desire to lie down and to eat the tenth cake… Or sleep… Or anything. 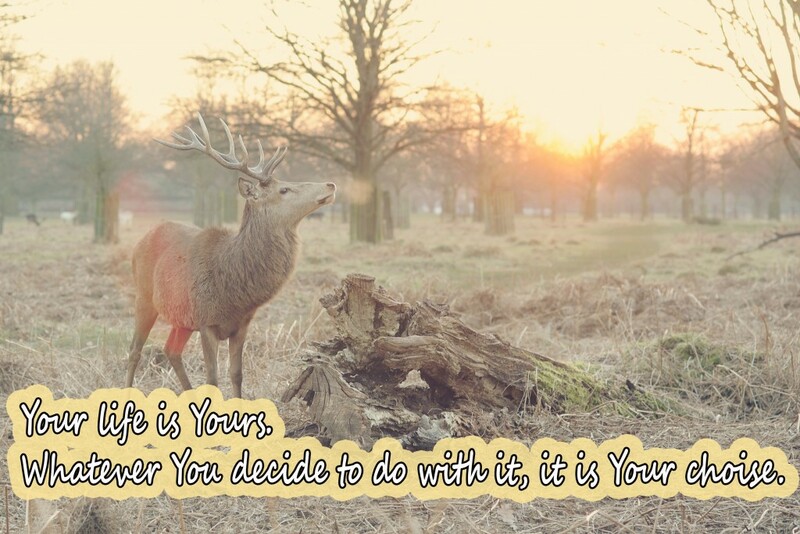 But he is running despite everything and thanks to everything. It’s impressive! But! There is hundreds of thousands ways to be impressive. Personal development, job, relations – everybody can find a niche for self-actualization that is the best for him or her. There is endlessness of ways to realize one’s full potential. So, why running, why health, why fitness? Why now? While You are thinking about this question, I would encourage You to measure Your heart rate and not to wait until it is too high, but to run now and try to stay in a target heart rate zone. Stay healthy, amigo! 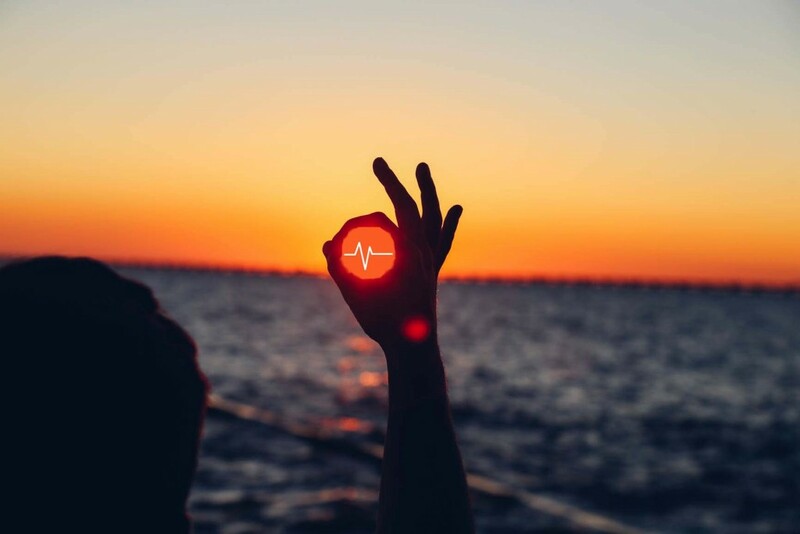 Take care of Your heart – it is the one! Autor Wiktoria RaczyńskaOpublikowano 14 stycznia 2017 14 lutego 2017 Kategorie Bez kategoriiTagi fitness, fitness tracking apps, heartrate, how to start running, monitoring, running, start running, tutorial for beginnersDodaj komentarz do How to start running – the real answer!